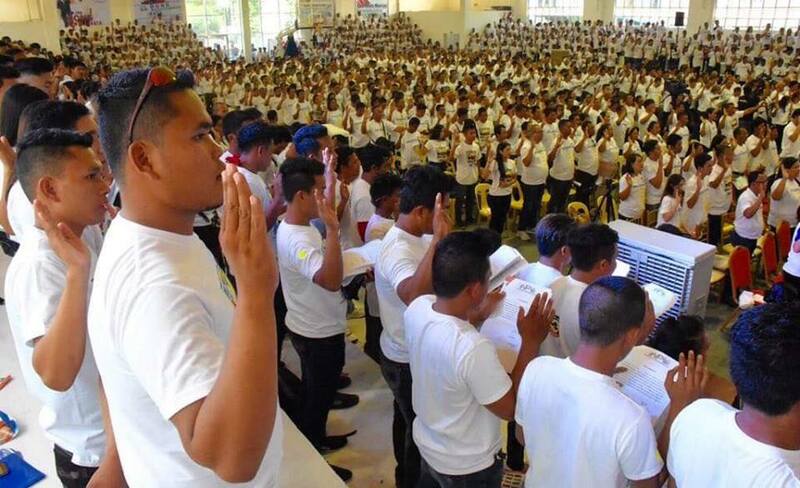 I attended the Mass Oathtaking of the new members of Hugpong ng Pagbabago (HNP) in the Municipality of Malita, Davao Occidental. 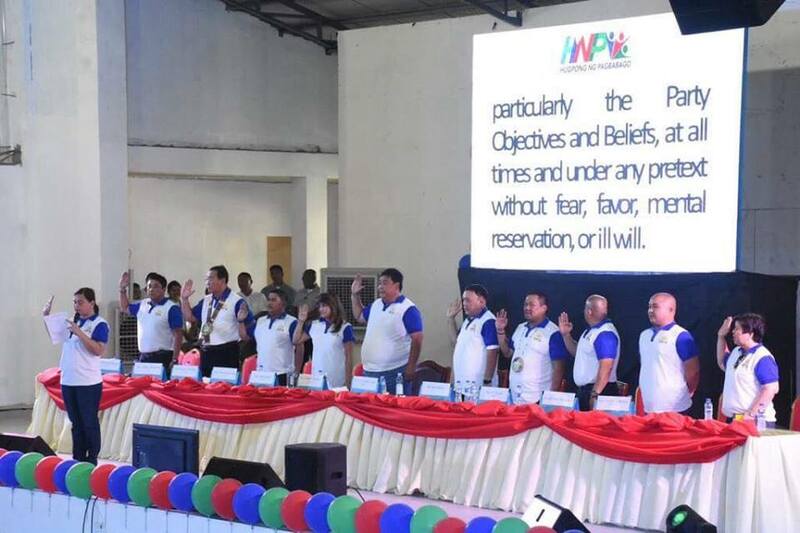 The new HNP members were sworn in by Davao City Mayor and HNP Chairman Sara Duterte, who also expressed gratitude to the people for the continuous support to her and her father, President Rodrigo Roa Duterte. 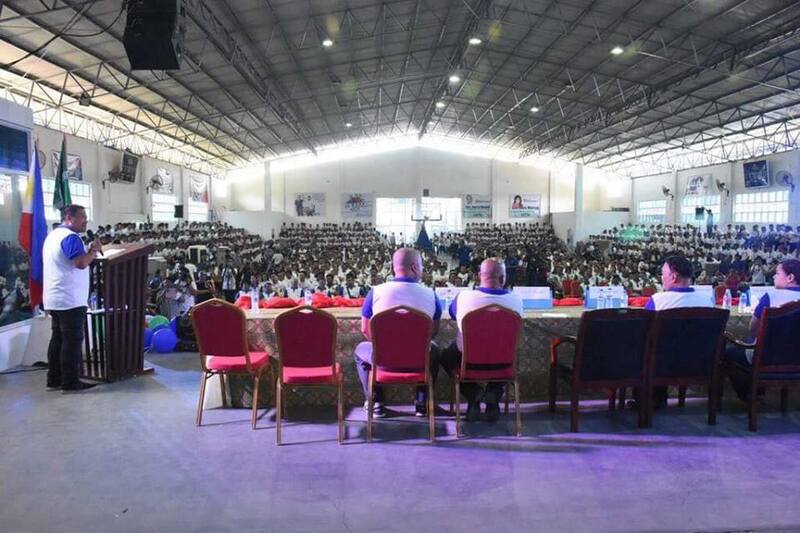 I had a chance to share with the people of Malita the imminent passage of the Universal Health Care program which I principally authored to provide quality, accessible health care to all Filipinos. 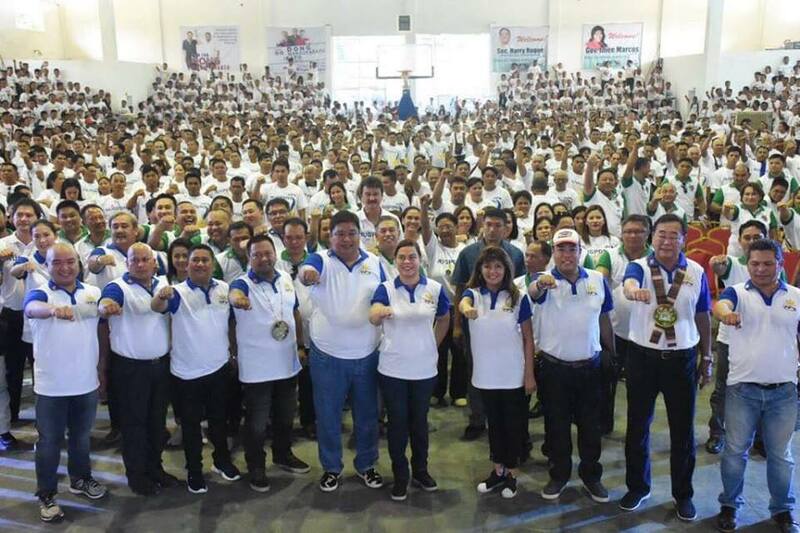 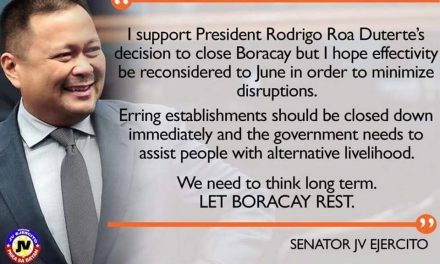 Thank you very much Governor Claude Bautista and the people of Davao Ocidental for the very warm, Filipino welcome. 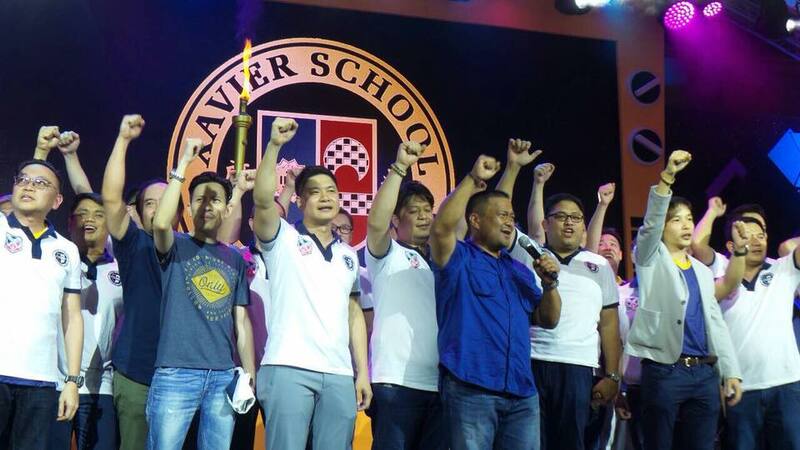 Sen. JV with his Batchmates During the Celebration of Xavier School Alumni Homecoming.